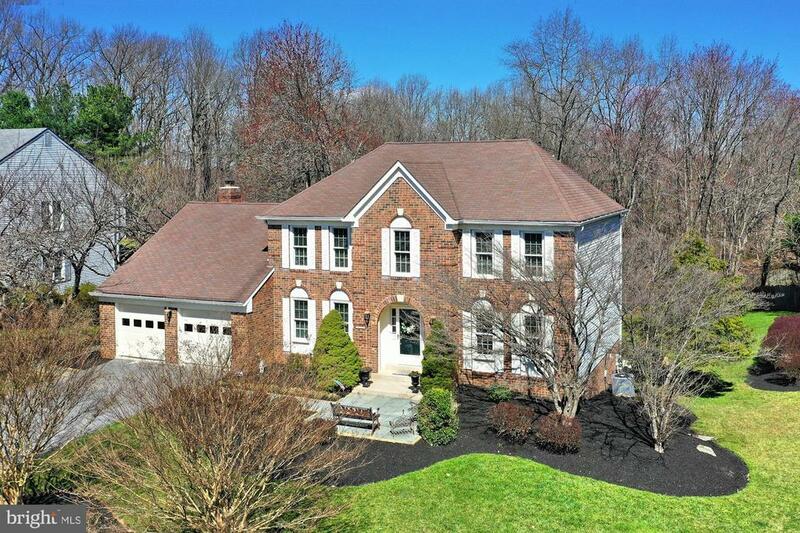 Incredible Brick Colonial Backing to Rock Creek State Park! Gorgeous Kitchen and Master Bathroom Renovations are sure to please! 3 Finished Levels including main level office, formal LR & DR, Gourmet kitchen opening to family room with vaulted ceilings and a wood burning fireplace with brick surround. Upper level has 4 nice sized bedrooms and the lower level has a walkout rec room and a bedroom and full bath plus plenty of storage! Outside there is a custom built deck and patio. The setting cannot be beat! Nature lovers will flip over this gorgeous lot! Freshly painted inside, gorgeous hardwoods on the main level and fresh carpet finish out this stunning home!